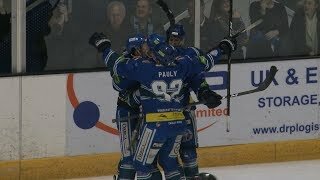 The Coventry Blaze are based in the West Midlands of Great Britain. The club competes in the Elite Ice Hockey League (EIHL), the UK’s premier top-flight ice hockey league. Our home rink is the Skydome Arena, a 3,000-seat multi-purpose arena in the city centre of Coventry. Find out about our Head Coach Danny Stewart. Learn about the management of the club. 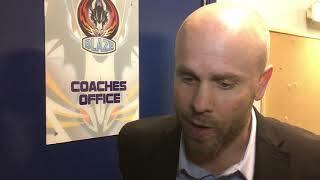 Learn about the history of Coventry Blaze in the Elite League.